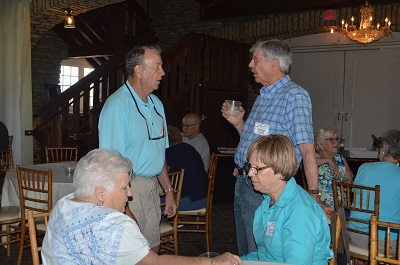 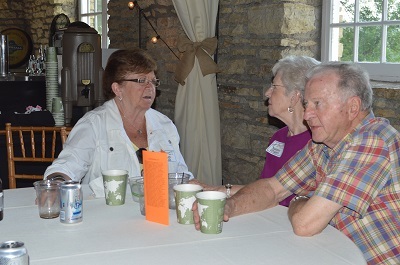 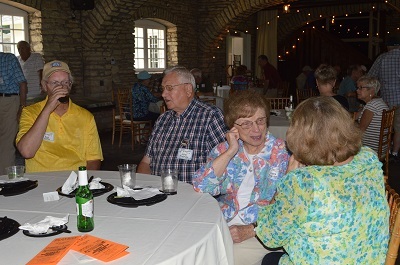 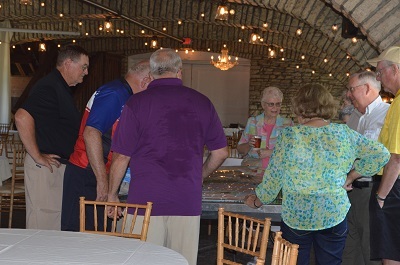 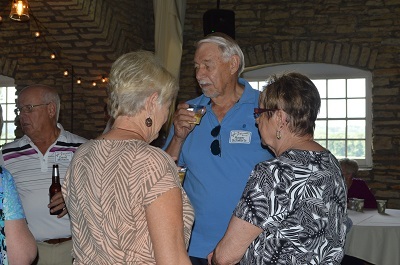 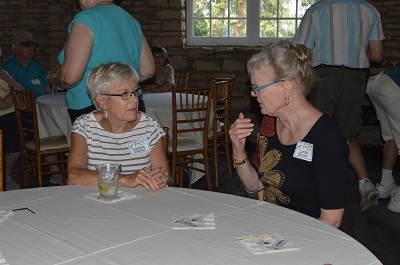 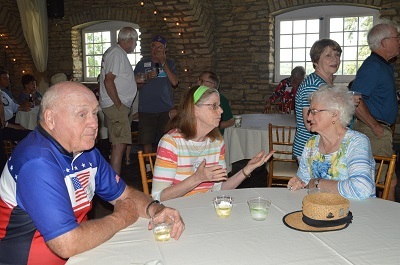 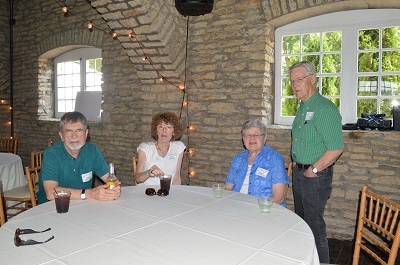 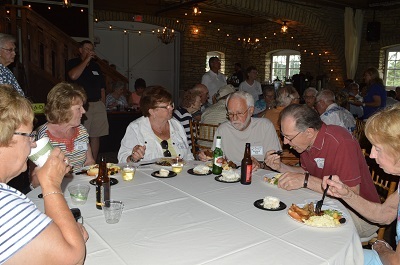 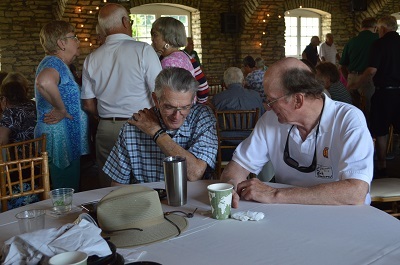 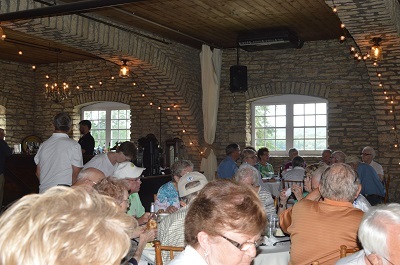 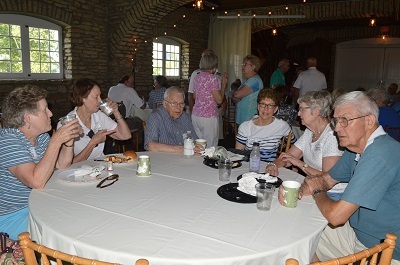 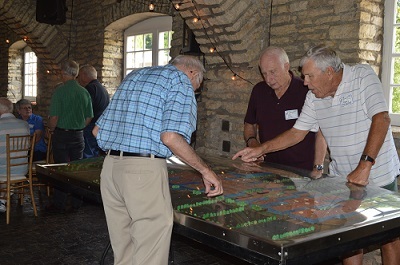 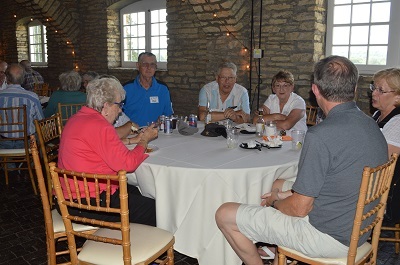 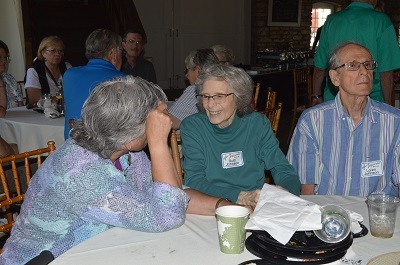 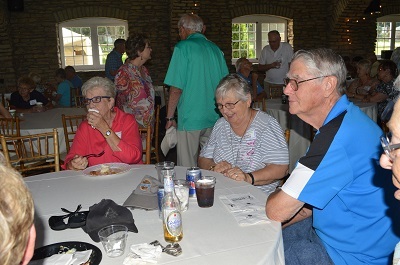 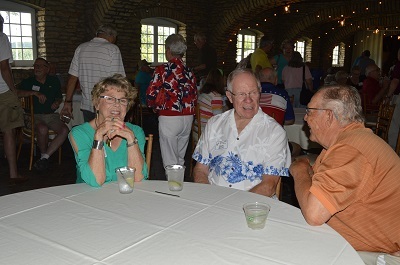 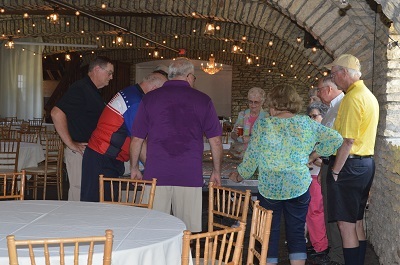 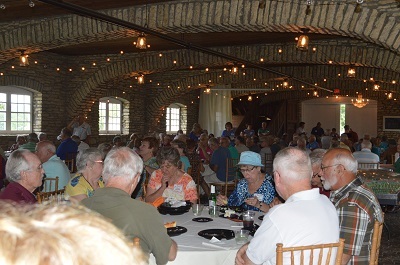 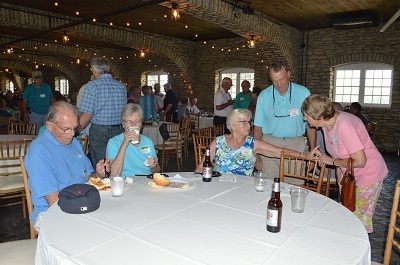 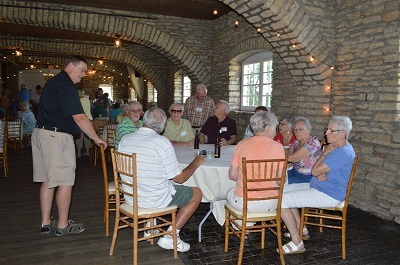 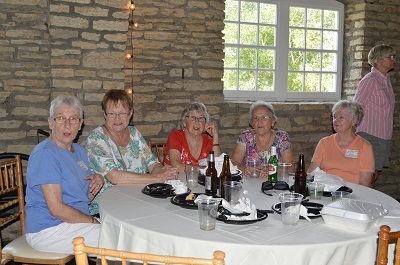 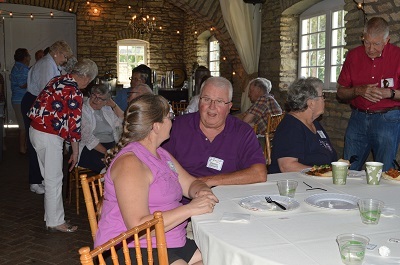 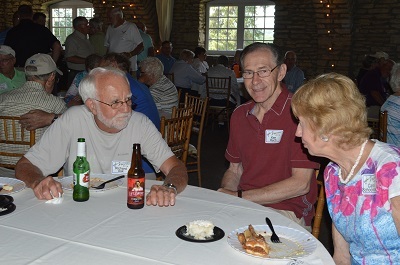 This year the IBM Alumni Club Annual Summer Picnic was held at the Mayowood Stone Barn as we lost the use of Woodside Park. 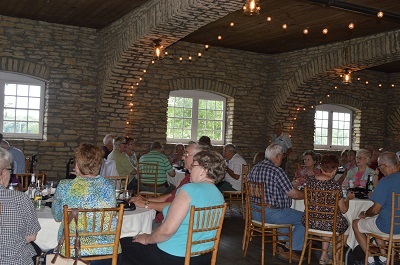 While the weather outside was sweltering with the temperature over 90 degrees, the Mayowood Stone Barn was air conditioned and very cool! 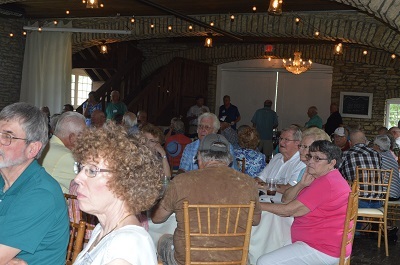 Attendance was 207 up from 160 last year. 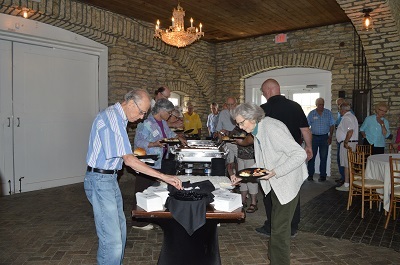 As usual the food from the Canadian Honker was excellent. 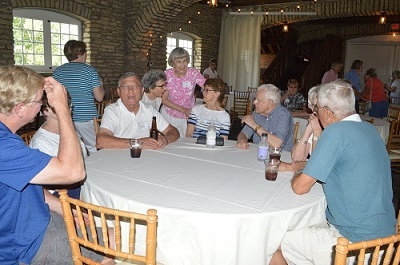 All comments I heard were very positive and as such we plan to book the Mayowood Stone Barn again next year. 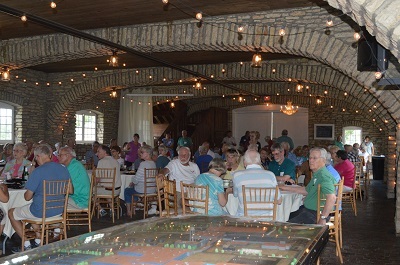 I want to thank all the volunteers that made this year’s picnic such a success.